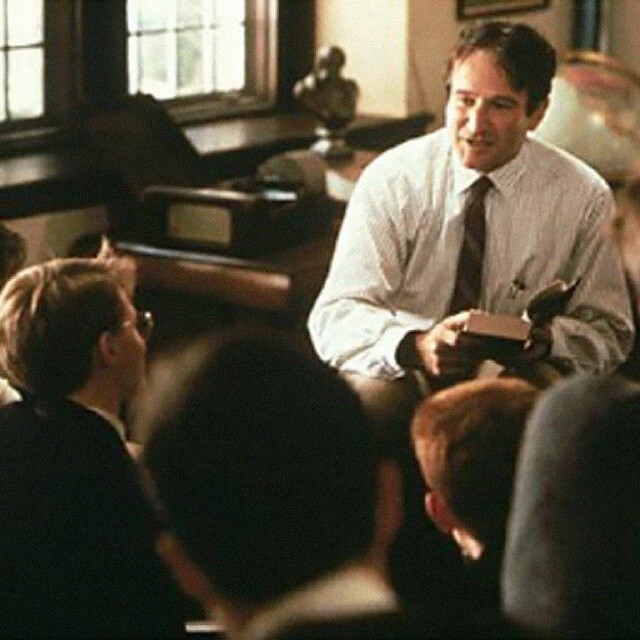 Strange thing was that we who dedicate our lives to learning more and trying to help others through depression and mental health, are not too surprised by the tragic news of Robin Williams Death. Simply because there are two types of people that suffer from chronic depression, those who seek attention from others and those are serious about it. This doesn’t mean that one type is more serious then the other though, both types of people require immediate attention and a solid knowledgable support group. Whether he was making others laugh wildly or making others shed a tear through an emotional moment in his movies, this was Robin Williams escape. For brief moments throughout the day severe depression stayed clear for him, but it was in those moments off screen that begs the question? Could Robin Williams suicide have been avoided? When someone as iconic as Robin Williams passes, the questions start flowing. But the biggest question for me as someone who is passionate about helping others with this epidemic is could this have been avoided? He had all the money in the world and had depression treatment options that most of us wouldn’t be able to afford, he had access to all the latest and greatest anti-depressant and depression therapies if he needed. Depression is a worldwide phenomenon, and people are making bizzilions of dollars from keeping others depressed. I believe there is no one walking this planet who has not gone through a dose of depression at least once in his or her lifetime. My take on this tragic event is yes, it could have been avoided. Call me crazy but the bottom line is this: We as a society need to increase our knowledge on the significant differences between myths, and reality concerning depression in all it’s aspects. Many people truly believe that depression is incurable, yet there are inspirational people who walk this earth such as an Anthony Robbins who has been faced with hundreds of clients on the brink of suicide due to severe depression, and I’m told has never lost even one. Depressed individuals are extremely sensitive, and don’t need to be reminded of how rosy the world is. A depressed state of mind affects all areas of life and can be a living hell, I would know after many years of dealing with depression myself. But the mind needs a focus, a target. Without a clear focus the mind wanders and this is where goals come into play. Achieving a goal gives a person a sense of self-esteem, and a deep feeling of satisfaction. The feeling elevates our minds, it fills us with joy and vigor. When we feel those good feelings about ourselves and become reassured about our capabilities, it removes negativities from our minds. This helps the fight against depression to a great extent. Let’s always remember that one of the biggest causes of depression is lowered self-respect. The depressed individual thinks of himself or herself as useless. But when the same person begins to set goals for him or herself and begins achieving them, that sense of lowered self-respect goes away. I can’t tell you how important this can be in the fight against depression, it won’t bring back Robin Williams but a massive loss can have different meanings attached to it. We all can learn more, and do more for people who are currently dealing with depression. We can help them set small goals (because setting high goals and not reaching them only makes the depressed indiviual feel worse). We can read the goals they’ve set with them from time to time, we can go over them and plan and implement strategies to achieving those small goals. There is much we can do still, let’s not brush this issue aside. Let’s understand that we lost a great man in Robin Williams, someone I truly looked up to growing up. But the true loss will come if we don’t learn from the lessons of his death. 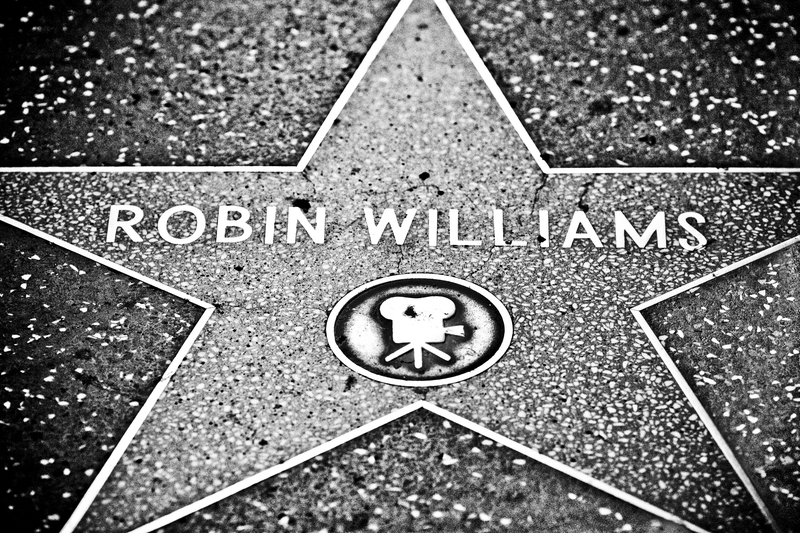 #could robin williams death be prevented? Sue contact me through the contact page on this blog and let’s get your life back together.